For our celebrity round-up we have Anne Hathaway, Christy Turlington Burns, Kerry Washington and Zoe Kravitz who chose to wear Calvin Klein Collection for their red carpet appearances. Last February 10, 2014, actress Anne Hathaway attended the after party for Lincoln Center’s American Songbook Gala Honoring Bryan Lourd wearing a black silk twill crepe frayed banded top and silk pant from the Spring 2014 Calvin Klein Collection, designed by Francisco Costa, the brands’ Women’s Creative Director. On February 6, 2014, at the celebration of the March 2014 issue of Conde Nast Traveler and to celebrate the publication’s new editor-in-chief Pilar Guzmán, held last night at 7 World Trade Center in New York City, model Christy Turlington Burns wore a patchwork leather/silk sleeveless dress from the Spring 2014 Calvin Klein Collection and a black cashmere and wool coat from the Fall 2014 Calvin Klein Collection, designed by Francisco Costa, the brands’ Women’s Creative Director. 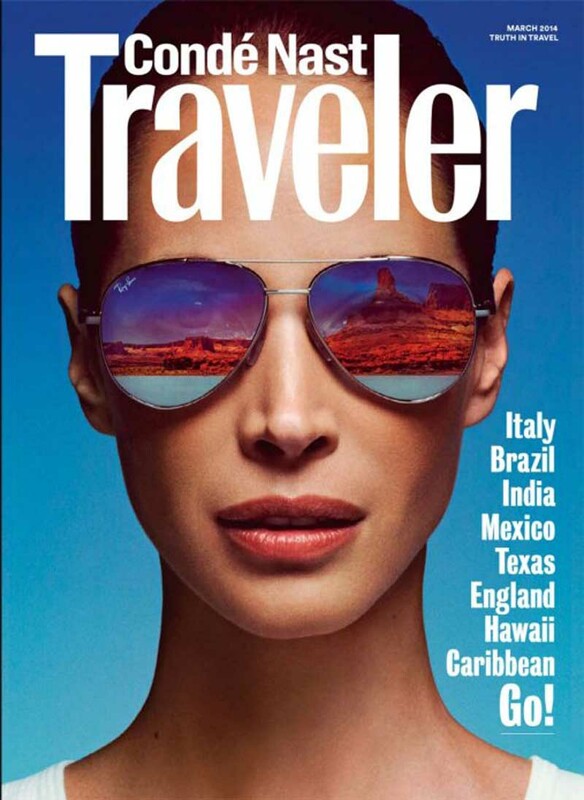 Ms. Turlington Burns is featured on the cover of Conde Nast Traveler in a white Calvin Klein Underwear classic short sleeve t-shirt. Ms. Turlington Burns is currently featured in the brand’s global advertising campaign. On February 27, 2014, at the at 7th Annual ESSENCE Black Women in Hollywood Luncheon, held earlier today at The Beverly Hills Hotel in Beverly Hills, California, actress Kerry Washington wore an azure blue silk dress from the Spring 2014 Calvin Klein Collection, designed by Francisco Costa, the brands’ Women’s Creative Director. On March 1, 2014, at the Vanity Fair and L’Oréal Paris D.J. Night, held last evening at Sadie Kitchen and Lounge in Los Angeles, California, actress Zoe Kravitz wore a kelly green silk dress from the Spring 2014 Calvin Klein Collection, designed by Francisco Costa, the brands’ Women’s Creative Director. Ms. Kravitz also carried a Calvin Klein Collection gold metal box clutch. On February 26, 2014, at the Vanity Fair Young Hollywood event, held last night at No Vacancy in Los Angeles, California, Zoe Kravitz wore a black silk draped neck dress from the Pre-Fall 2014 Calvin Klein Collection, designed by Francisco Costa, the brands’ Women’s Creative Director. Ms. Kravitz also carried a Calvin Klein Collection gold metal box clutch.